In Super Smash Bros. 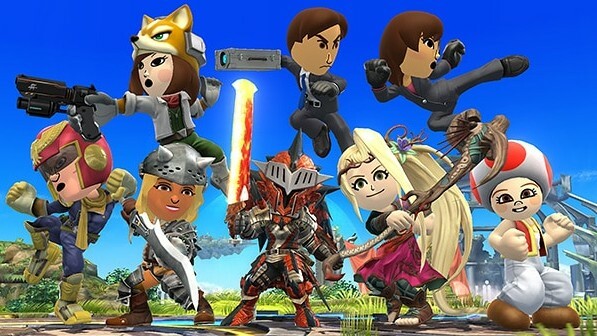 Ultimate, you can let your Mii Fighter wear all sorts of costumes and hats based on popular video game characters. Here you’ll find the full list of outfits and hats that are available in the game. Several costumes have been cut from the game, but they are all third party. Some of you may treat this as spoilers so please proceed with caution.